As Dhara was going through her Journey Books, she saw a section on soil conservation which inspired her Gold Award project. 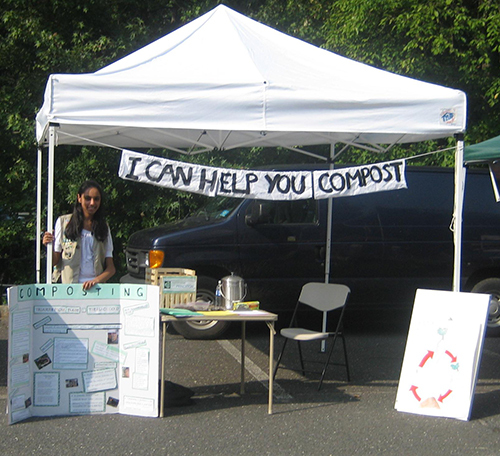 “I wanted to go along those lines and came across a process called composting,” said Dhara. 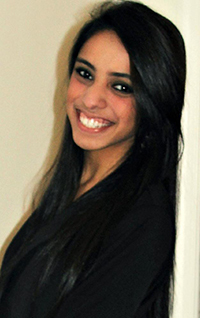 For her project, she helped spread awareness on composting. In turn she helped many families, associations, and schools begin composting. The project went beyond her expectations as her goal was to get 10 people to start and when she finished, over 100 people had learned and started making an effort to compost. “Working on this project has helped me grow not only as a composter, but also as a person,” said Dhara.